The Real Estate Institute of NSW in consultation with BIV Reports published this article recently in an attempt to educate property managers about asbestos in properties under their management. I took the opportunity to also do my own research and found some more information on the Asbestos Removal Contractors Association (ARCA) website. Below I have summarised the main points and my thoughts for everyone’s benefit, given how much panic the word “asbestos” seems to cause in people! The reality is there is a good chance there is asbestos in your home right now, but that is not necessarily a cause for concern. Most homes built before 1990 contain asbestos, so if your home was built then it will most likely has a form of asbestos. Asbestos can be friable and non-friable. Friable asbestos is asbestos that is in powder form and this is the one that you should worry about. Friable asbestos is when sheets crumbled, brake or disturbed causing them to become powder. 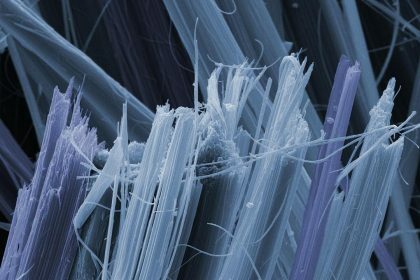 Non-friable asbestos on the other hand, is any material that contains asbestos that hasn’t disintegrated and continues to be held together with fibres via a bonded compound. While the asbestos material is undisturbed and in sound condition, there is no health risk of it from becoming airborne. However, non-friable asbestos will become dangerous if someone tries to cut it, drill through it, grind it, or break it. The issue with asbestos is that if it becomes airborne there is a chance that it may be inhaled when people breathe in or swallow. Asbestos airborne particles cannot be seen with the naked eye. If inhaled, airborne particles can – but not always – become imbedded in a person’s lungs or digestive system where they become dormant. 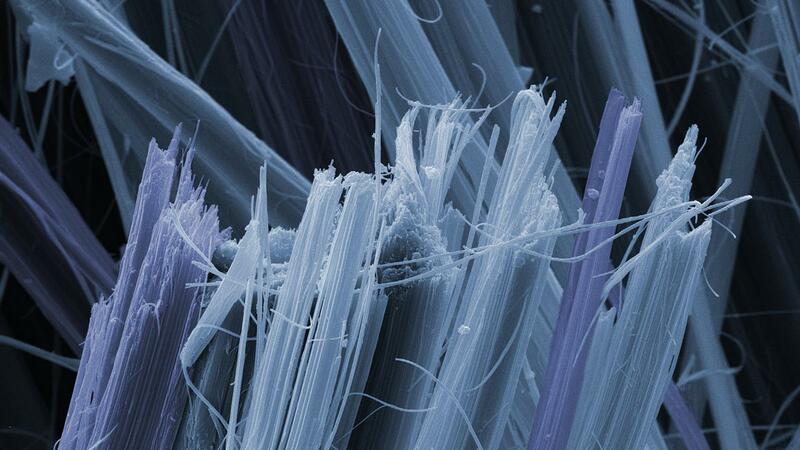 Asbestos is now recognised as a human carcinogen. That means that it can cause cancer. There are no cures for asbestos caused diseases. Removal of asbestos from home can only be done by licensed contractors. So, the answer to the million dollar question: What should one do if they realise they have asbestos in their home? According to the research, the answer is NOTHING – but they have to make sure that it does not get disturbed. You don’t need to remove asbestos from your home if it hasn’t been disturbed.